Innovation is the key to our recent product releases. RVMS has been designed to handle all forms of Video and Audio media streams. This exciting innovative technology is already being used by Police Enforcment agencies in the UK and the USA. The solution is being used for monitoring Police interviews and surveillance activities using video cameras, existing recording equipment and body worn video equipment. The site is hosted by the latest Azure Cloud server and allows high speed interaction when examining our newest and innovative solutions. 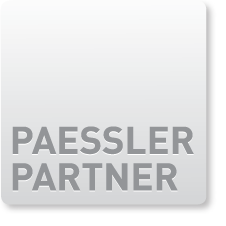 The company has become an official Partner with Paessler. PRTG Network Monitor is the all-inclusive monitoring solution that combines the expertise of Paessler with a comprehensive set of monitoring features, an easy-to-use intuitive interface, and a state-of-the-art monitoring engine which is suitable for networks of any size. It includes all functionality in every license with no add-ons and no hidden costs. Comment: Do you have issues knowing which video camera is down in your network and what has caused the problem? 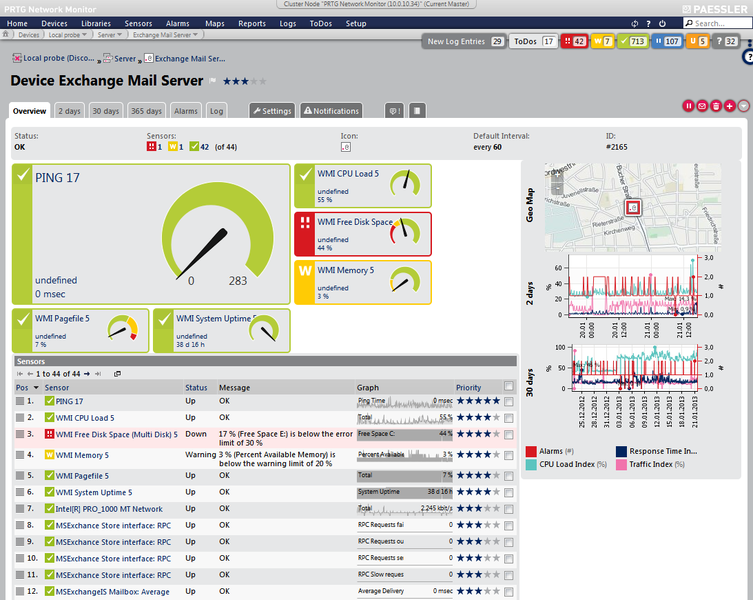 Discover an innovative method of using the worlds leading network monitoring solution PRTG Network Monitor. This solution encompasses the latest ONVIF standards for video camera support and maintenance. RODI Technologies Ltd is a private company specializing in the development and deployment of digital media solutions. Its specialist expertise is to take leading edge technology and enable it seamlessly in the professional sector. By using in-house developed solutions. Police, Legal, Medical and Broadcasting organizations increase their efficiencies and reduce costs. RODI is dedicated to providing solutions through its partners to organizations ranging from small local offices to worldwide corporate environments. RODI solutions are cost effective, promote increased efficiency and productivity and adapt to the user. RODI achieves this through mixing and matching the best of breed technologies. Copyright 2013. RODI Technologies Ltd. All Rights Reserved.